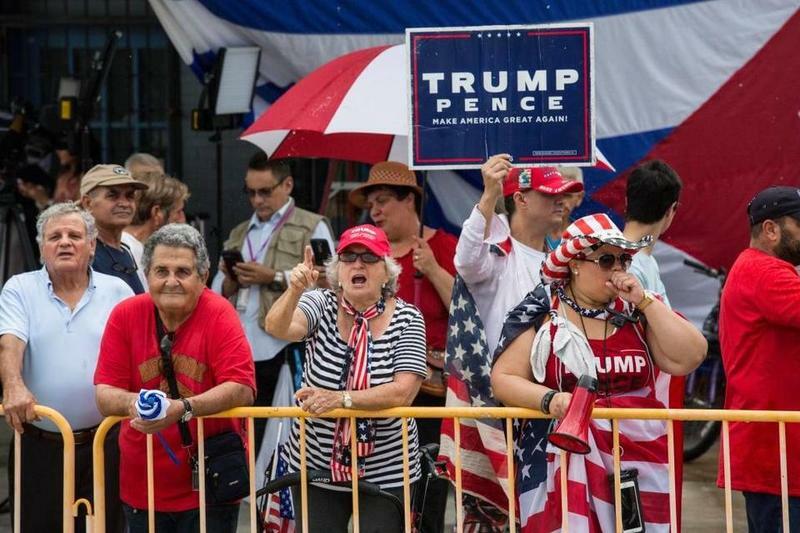 Cuban-American supporters of President Trump welcoming him to Miami last Friday for his Cuba policy speech. That strategy utterly failed. But Friday’s fist-pumping fiesta was a reminder that it might have worked if not for this sad reality: the Cuban exiles themselves blew it. There were other factors, of course. But the old-guard exiles gave their old-time Cuba policy far less chance to succeed because they arrogantly alienated the rest of the world – and just as imperiously neglected the same island-dwelling Cubans they claimed to champion. 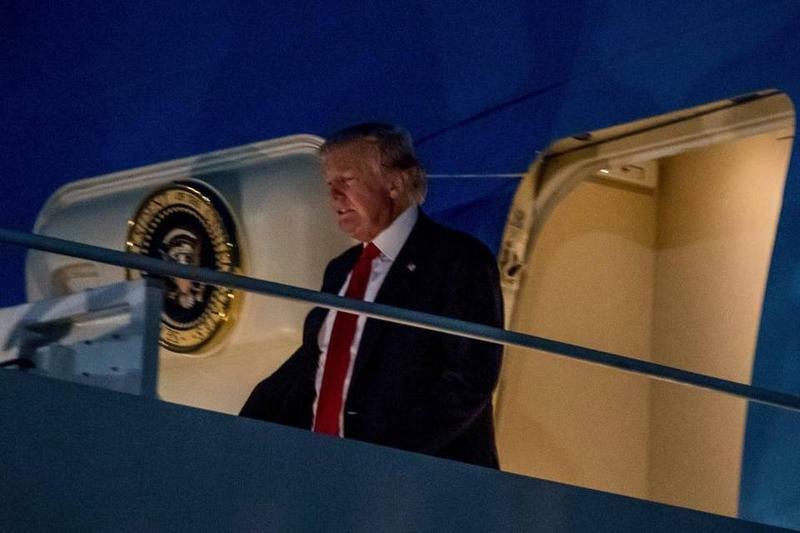 READ MORE: Did President Trump Lay Out a Cuba Case in Miami - or a Cuba Con? There’s no denying the first blunder. Unilateral sanctions – like the U.S.’s 55-year-old trade embargo against Cuba – rarely if ever work. To be effective they need to be multilateral. A prime example is South Africa, where apartheid fell in 1991 because not just one country but a lot of them, and multinational corporations, eventually banded to confront it. South Africa also highlights why Miami never forged its own global coalition. When South African freedom icon Nelson Mandela – just released from 27 years as a political prisoner – visited Miami in 1990, Cuban exiles booed him because he wouldn’t publicly condemn Fidel Castro. 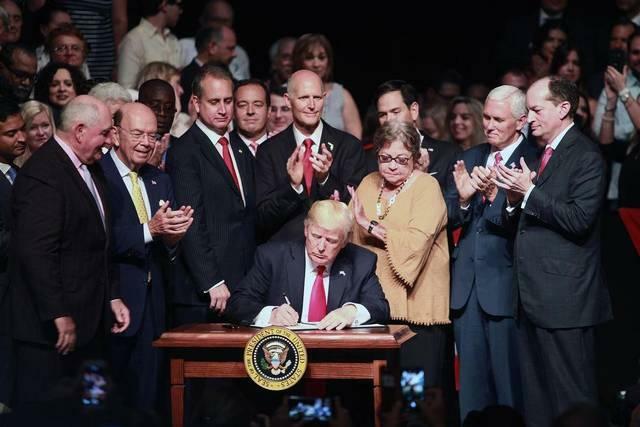 Last Friday's Little Havana fist-pumping fiesta was a reminder that the exiles' Cuba strategy might have worked if not for this sad reality: the Cuban exiles themselves blew it. 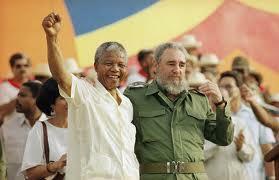 Mandela didn’t because Castro was one of the few world leaders to defend the South African early in his anti-apartheid fight. No matter. Cuban-Americans clenched their intolerant agenda, hurled epithets at Mandela – and repulsed an international community that might have joined their anti-Castro fight, especially at that critical moment when Cuba’s patron, the Soviet Union, was collapsing. That sort of petulant error was committed over and over, from the bombings by exile extremists that shook Miami in the 1970s, to the witch-hunting of Miamians deemed too soft on communism, to the Elián González debacle of 2000 that made Miami a child-custody scofflaw. Washington largely shrugged because the embargo was never really foreign policy. It was a domestic political tool for currying favor with Cuban-Americans who also proved over and over they could deliver votes in Florida. That’s why the Beltway also overlooked the other exile foul-up – the undermining of Cubans living in Cuba. 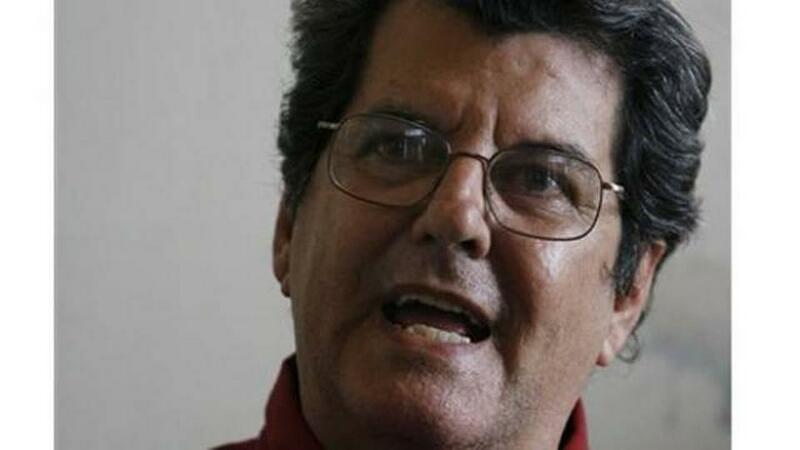 Few things today are more ironic than watching the hardline Cuban-American congressional caucus push to declare the street in front of the Cuban Embassy in Washington “Oswaldo Payá Way.” Payá was arguably Cuba’s most important dissident. In the early 2000s he led a petition drive to democratize Cuba’s constitution; it collected so many signatures that in 2003 a panicked Castro threw scores of Payá’s colleagues in prison. It was the first time a movement inside Cuba demonstrated popular clamor for reform – and rattled the Castro cage. But that didn’t jibe with Miami scripture, which prophesied heroic expatriates bringing Castro down. (Castro left power in 2008 and died last year; his brother Raúl is Cuba's leader today.) So Payá, who also thought the embargo simply gifted the regime a handy scapegoat, was shunned by exile leaders. That is, until he died a martyr in a mysterious car crash in Cuba in 2012. Now they’re renaming streets for him. But this isn’t just about Cubans like Payá who didn’t bow to Miami. The exiles’ isolation crusade all too often disregarded the Cuban population, which favors U.S.-Cuba engagement largely because the embargo has worsened Cubans’ economic suffering. Former President Obama’s 2014 normalization of relations with Cuba sought to ease that pain by letting more Americans travel to Cuba and spend money at privately run lodgings and businesses. That’s helped make Cubans less economically reliant on the government, and that might eventually yield more political freedom – at least more than isolation has. Even so, punishing the island is the only trick many exiles know. 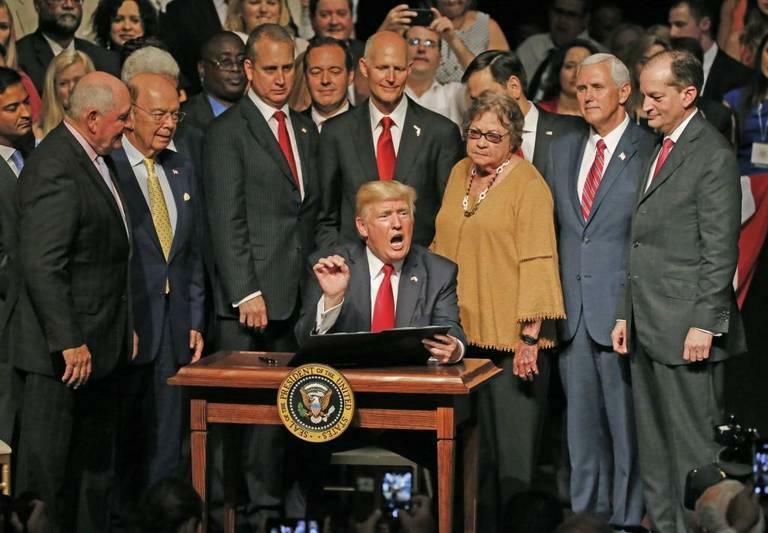 So more than a few of them voted for Donald Trump last November – and President Trump rewarded them last Friday by making it harder again for Americans to visit Cuba. It touched their nostalgic hearts. It just won’t touch the Cuban regime.